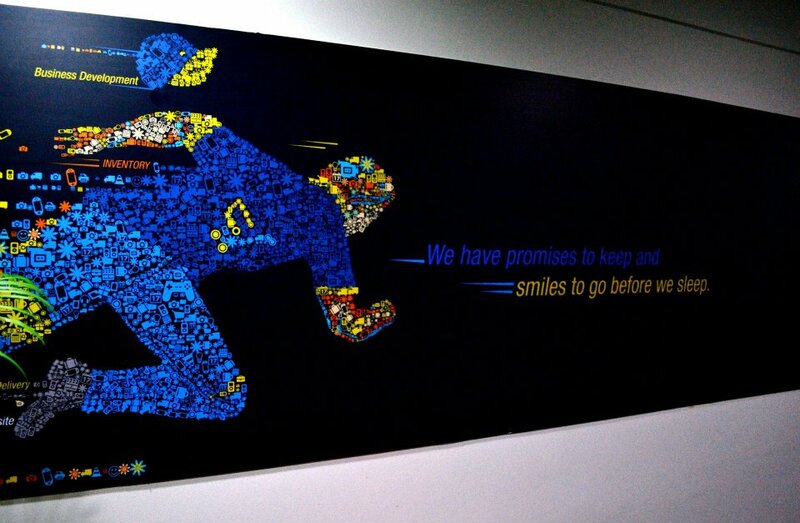 Flipkart, a company which started with a mere investment of Rs. 4, 00,000 to develop its website, has undoubtedly grown up to be one of the biggest e-commerce players in the Indian peninsula. In this fast pacing world, shortage of time is big crisis and acts as a big push for consumers to shop online. In this article, we will venture into how the company grew in such a short span of time. Also, Techstory would give you insights into history and future prospects of the company. Flipkart was founded by Mr. Sachin Bansal and Binny Bansal, alumni of Indian Institute of Technology Delhi, in October 2007. In its initial phase of operation, Flipkart was registered as Flipkart Online Services Pvt. Ltd and sold only books. Co-Founder of Flipkart and achiever of Entrepreneur of the Year Award 2012-2013 from Economic Times, Mr. Sachin in an interview acknowledged that how he thought founding the company was most ridiculous thing he has ever done and how others around him thought he was insane doing so. Soon, the company grew bigger and ventured into selling other products such as electronic goods, e-books, stationery supplies, fashion and life style products as well. As more and ore consumers turned to Flipkart for shopping, investors turned to Flipkart to support the company’s future strategy. The company raised US$1 million in 2009 from venture capital funds Accel India, and later on US$10 million in 2010 and US$20 million in June 2011 from Tiger Global. But company took everyone by surprise when it announced that it raised $1 billion from already existing investors including Tiger Global Management LLC, Accel Partners, and Morgan Stanley Investment Management and a new investor Singapore sovereign-wealth fund GIC. New York-based private equity company Tiger Global Management LLC is the largest investor in the company today. Till today, the company has privately raised about $2.7 billion in multiple rounds of funding. 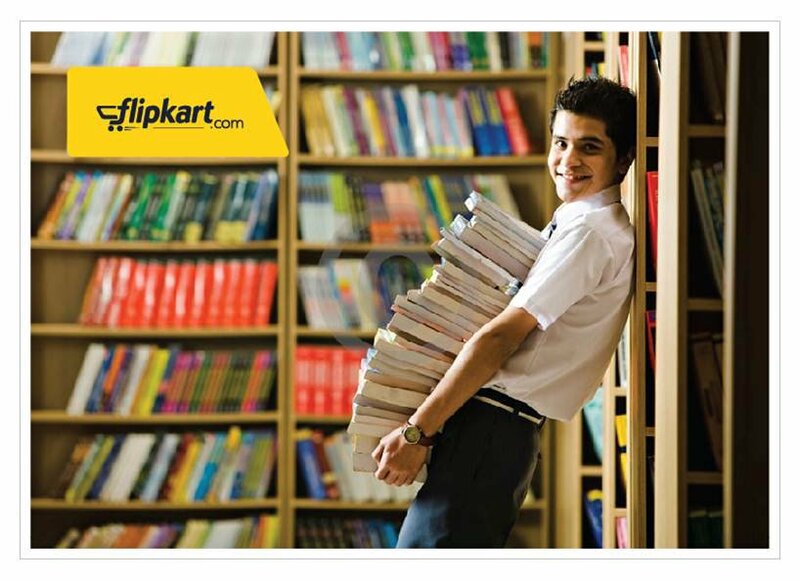 Flipkart also grew via acquisition. 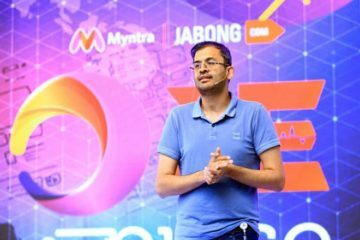 The company acquired many firms such as ‘WeRead’ in 2010, Mime360 and Chakpak.com in 2011, Letsbuy.com in 2012 and then myntra.com ( India’s largest online apparel store) in 2014. 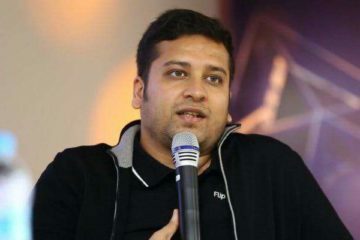 However, the idea of Flipkart (online retailer) was not something unique as e-commerce was booming everywhere and there were several companies operating in this domain. Then what pegs Flipkart above other firms? Well! 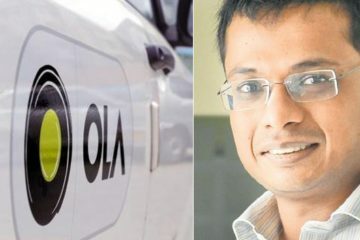 Sachin believes that ‘quality of the service provided’ is what sets Flipkart apart from other ventures like theirs. What differentiates them and paves their way to success is excellent quality of service being provided by them at which their competitors have lagged behind. To add to list, availability of all sorts of goods of various categories, enhanced online shopping experience, pre as well as post sales experience, are the company’s key differentiators. The bigger you grow, tougher the challenges you face and harder it becomes to overcome them. The same falls in line for Flipkart. 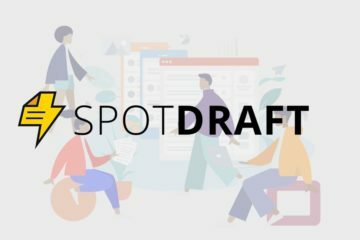 In its early stage, two major challenge encountered were to get book vendors on board with Flipkart as it didn’t have a book store and then to obtain the approval for an online based credit card payment gateway. The founders however faced every challenge headon ! Sachin recalls how he and Binny used to stand outside Gangaram Book Stores, Banglore and hand over Flipkart bookmarks to only those who were coming out with books in hands; to ensure that their target was correct. They had to make several assumptions and start slowly by building good business relations with consumers and suppliers. Sometimes these assumptions would turn out to be wrong and they would need to change the direction. But every time they committed a mistake, it taught them a lesson. 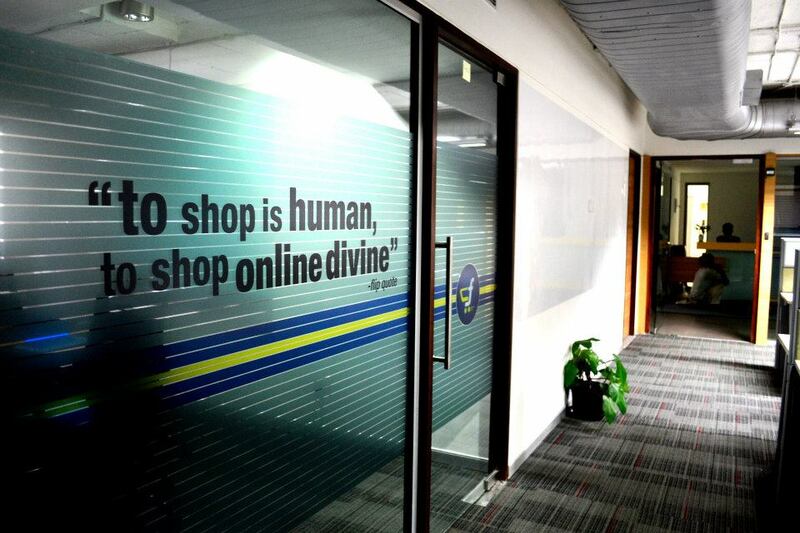 Flipkart hit GVM of $1 billion in March 2014. GVM is the value of good sold or gross merchandise value and is calculated on monthly average sales. Currently the value of good sold or gross merchandise value (GMV) on Flipkart is $4 billion. 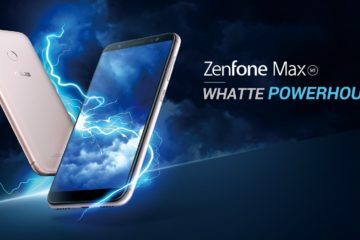 The company has set the target to reach a GVM of $8 billion, add 100,000 sellers on its platform and sell 25 million products per month by the end of this year.The company is also said to have set a target of selling 1 billion goods in a year by the end of 2017. In 2014, the company reported that it had 15,000 employees working for them. Currently with massive increase in Flipkart’s user base, maintaining a good user experience is a major challenged posed to company. 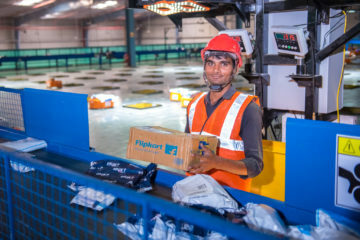 Flipkart has adopted the strategy to invest a significant portion of its raised fund into supply chain efficiency, building a better talent pool and technology innovation. Moreover, taking logistics to all terrains within country including towns and villages, making payment gateway options secure and easy for the consumers are other major challenges. By mid 2016, Flipkart is planning to raise a minimum of USD 5 billion through an Initial Public Offering (IPO) listing in New York Stock Exchange (NYSE). This will be the largest public offer by any Indian business till date and will value the company at over USD 30 billion. Be it selling products worth Rs. 650 Crore on ‘The Big Billion Day’ or exclusive tie-ups with companies such as Motorola Mobility and Xiaomi Tech, the company stands for converting every challenge into an opportunity. On the brighter aspect, with such a huge amount of raised funds and consumer base, there lies a potential of India producing a $100 billion company, one of the most difficult task ever but possible. Sachin wants Flipkart to be that company. The aim is set and next step is to deploy strategies to achieve the same. 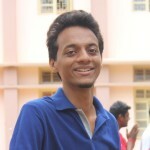 Techstory wishes success to Flipkart! Previous ArticleThe Mobile Factor : Why Companies Will Have To Focus on Mobile Strategy ! Next ArticleYou Can Now Buy Luxury Yachts On Snapdeal !